SALE !!! 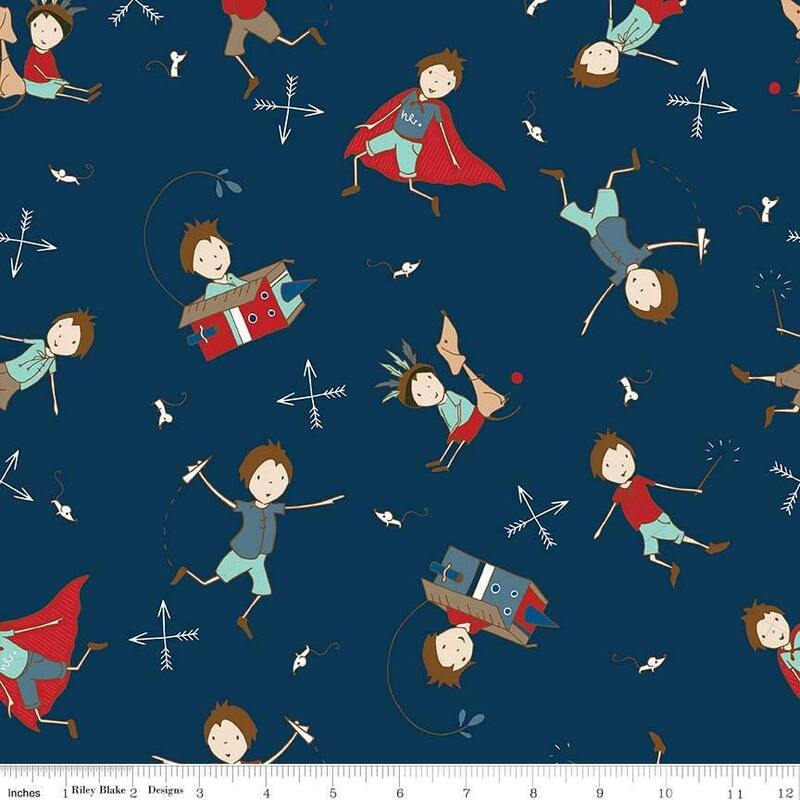 Greatest Adventure Main Navy Cotton Woven Fabric by the yard, Riley Blake - Price per yard ! Thanks for quick shipping!! The fabric is perfect! Great fabric, exactly what I needed for my project. Quick shipping, great seller. So excited for these fabrics!